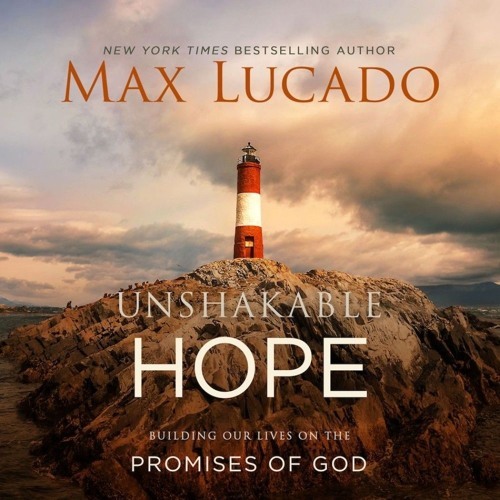 Author and pastor Max Lucado speaks to us about his latest book, Unshakable Hope: Building our Lives on the Promises of God. We go deep on his writing process and his unusual decision to speak out with concern about Donald Trump. Users who like Author Max Lucado on writing, Donald Trump and how God's promises hold strong, even in tough times. Users who reposted Author Max Lucado on writing, Donald Trump and how God's promises hold strong, even in tough times. Playlists containing Author Max Lucado on writing, Donald Trump and how God's promises hold strong, even in tough times. More tracks like Author Max Lucado on writing, Donald Trump and how God's promises hold strong, even in tough times.